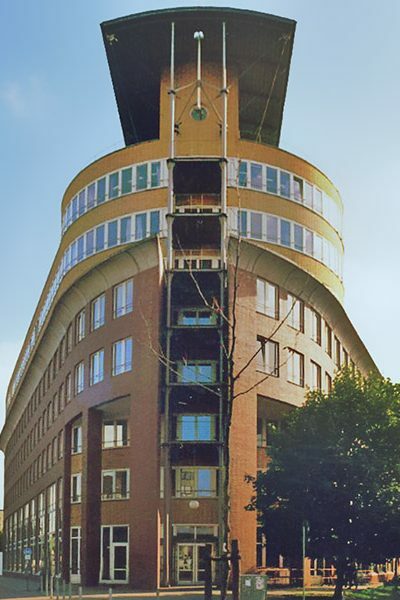 Building of the Immigration Authorities of the city of Hamburg on Amsickstrasse. On 17 May 2001, oneVest Developments GmbH was founded as a successor to the Deuteron Group. The oneVest team has been successfully involved in the development and realization of real estate and businesses for more than 35 years. 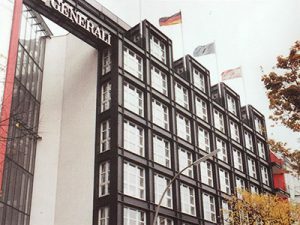 The spectacular administrative offices of the EA Generali Group North off the “Johannis-Bollwerk” in Hamburg were build on Hamburg’s harbour front in one of the city’s most sought after locations and then sold to the insurance giant. Former Environmental Authority, Billstraße in Hamburg. 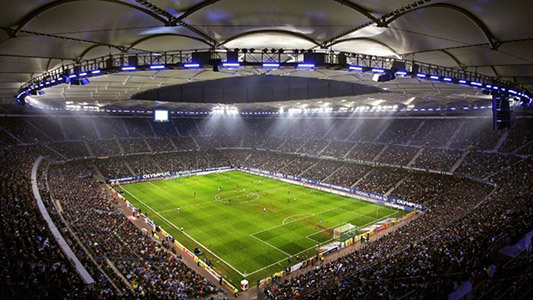 The Hamburg Volksparkstadium with 50,000 seats, is the first in Germany to be privately financed and built under continued operation. Already it is considered a model for future projects in other cities. 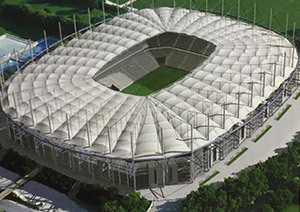 The new Hamburg Volksparkstadion after completion in July, 2000. 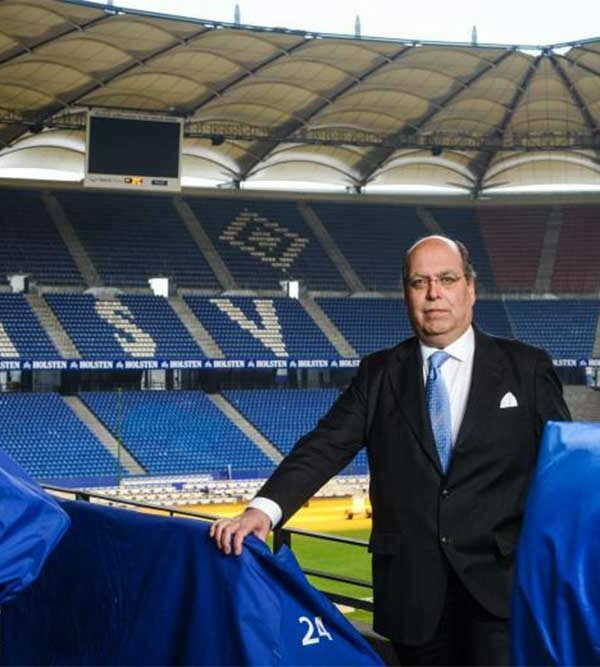 – the first newly built Stadium in Germany since the seventies. The focus of activity was initially on asset management for the properties of the Deuteron / Wankum Group in Germany and North America. 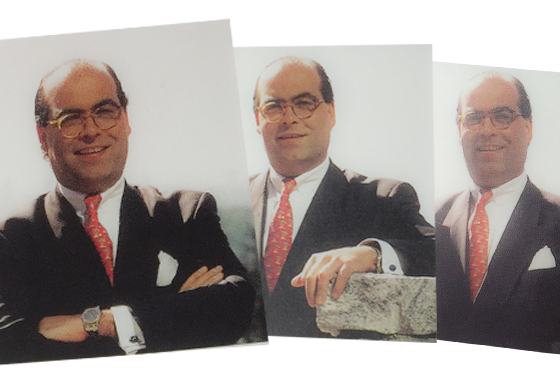 For over 30 years, Deuteron has been the driving force behind a variety of real estate projects as well as company foundations in Germany and North America. 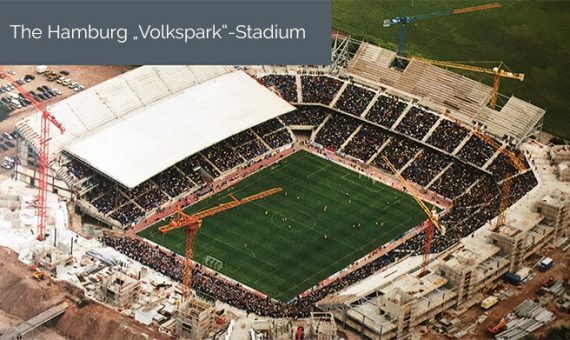 Deuteron, in addition to a large number of other major construction projects, was able to realize the first stadium construction in Germany since the 1970s, the Volksparkstation in Hamburg. 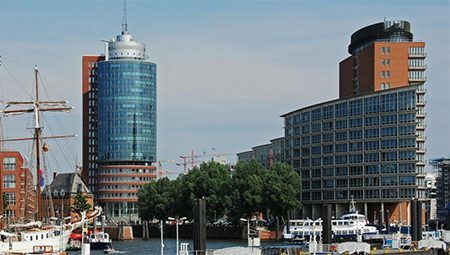 In the following years, the focus of oneVest was on advisory activities for large German enterprises in particular. 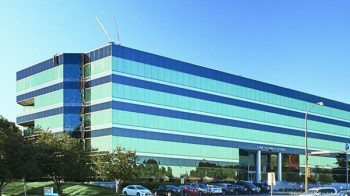 As a result, numerous retail, office and mixed-use properties as well as several larger residential building projects could be realized or expanded. 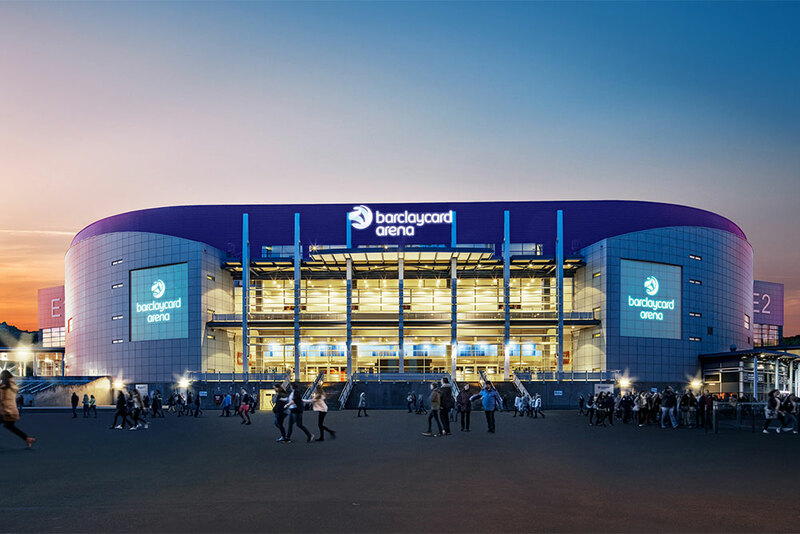 In addition to other prestigious projects, the Barclaycard Arena Hamburg, Hamburg\’s address for top sports and top entertainment, has also been developed by oneVest. oneVest has been an active seed investor in the “new market” amongst other start-ups, oneVest shareholders (the Wankum Family) were one of the seed investors of “Property Gate”, today known as “Immonet.com”. One of Europe’s biggest real estate online brokers. 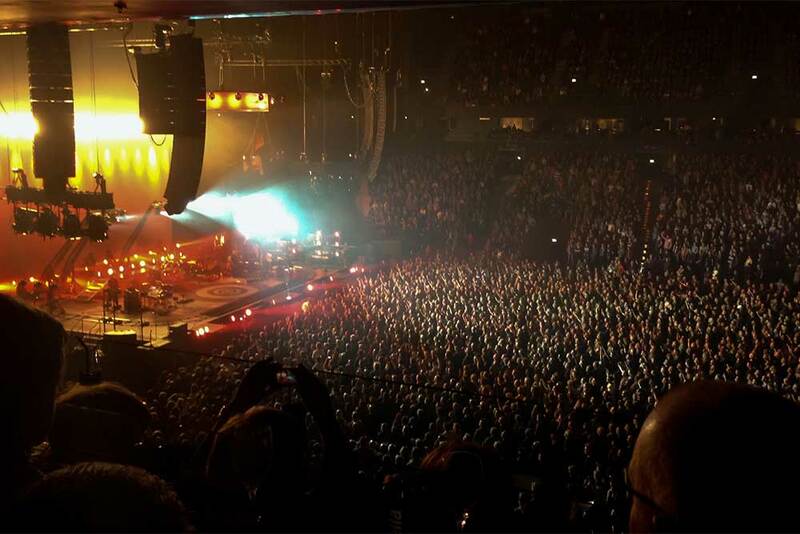 The center of action of the oneVest ranged from the start also to consultations abroad, for example in Israel in connection with the planned construction of a multifunctional hall (Arena) in Jerusalem. The relationship with Israel, in particular, has been intensified in recent years and is now a core element of our business activities. 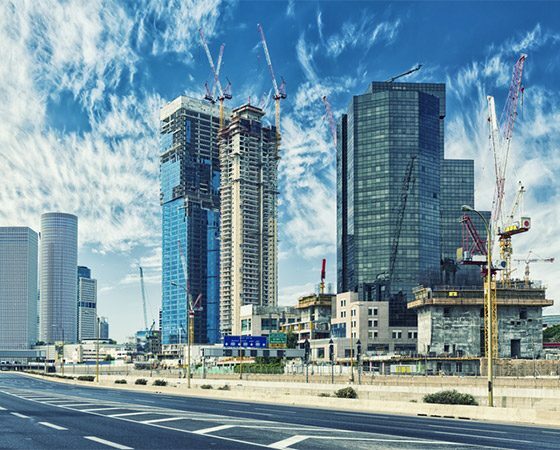 In connection, we accompany companies and startups during their establishment, place German investors to Israel and Israeli investors to Germany and generally help to build an economics bridge between the two nations.